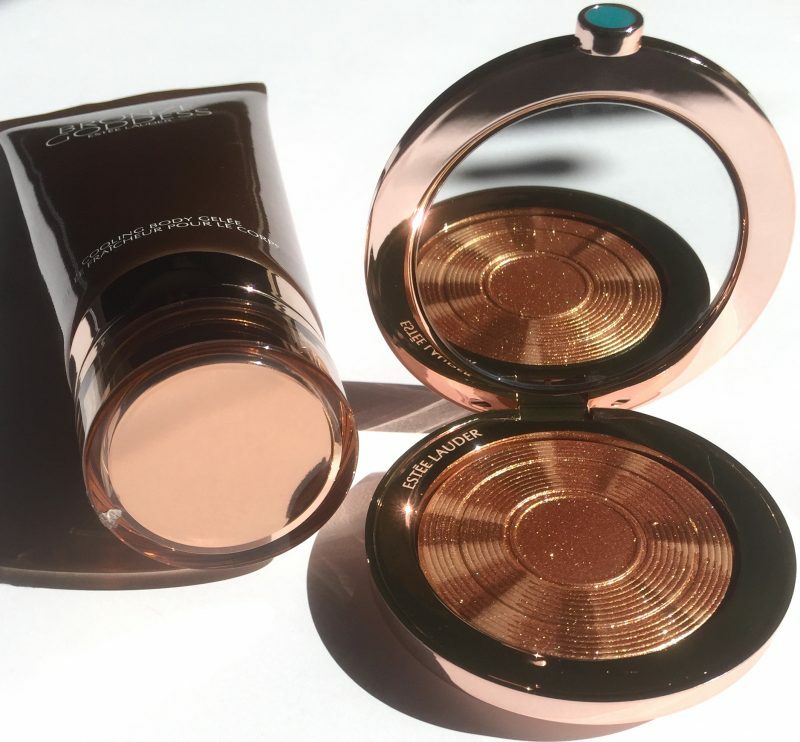 Estée Lauder Bronze Goddess 2018 Collection, is every makeup obsessed individuals dreams come true. 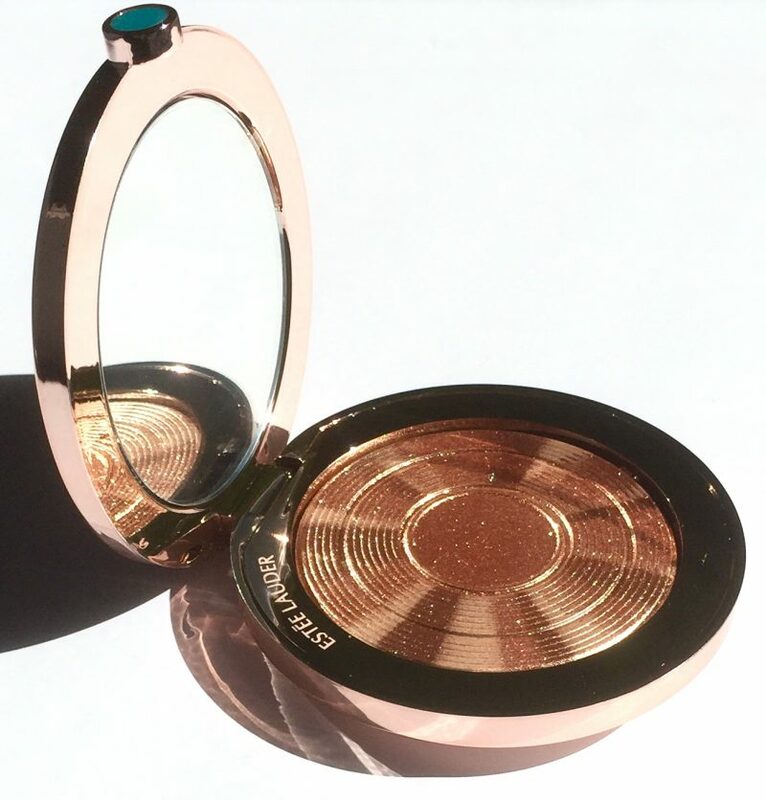 Why wouldn’t it be, after-all who doesn’t want to be a bronze goddess? 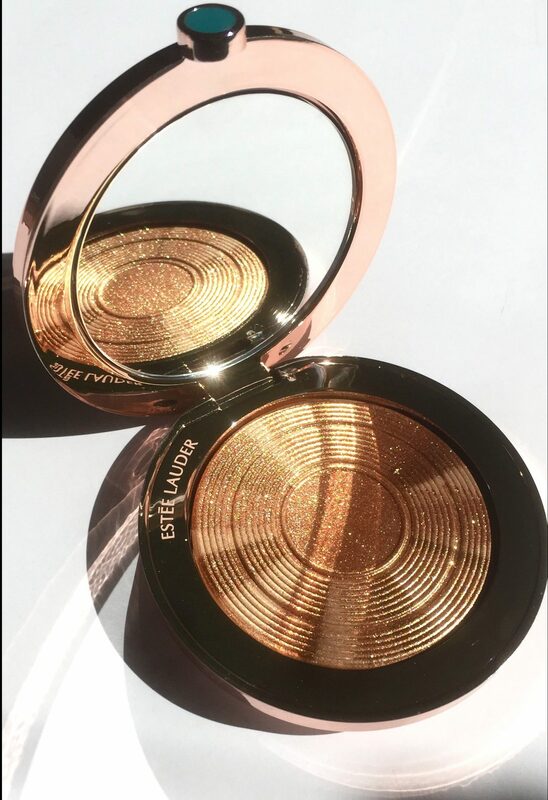 Bronze Goddess Illuminating Powder Gelée is a piece of art. I’ve found myself mesmerized over and over again with the fine amount of detail that has been put into this beauty. Powder Gelee has been re-introduced from last year’s collection with some new touches. 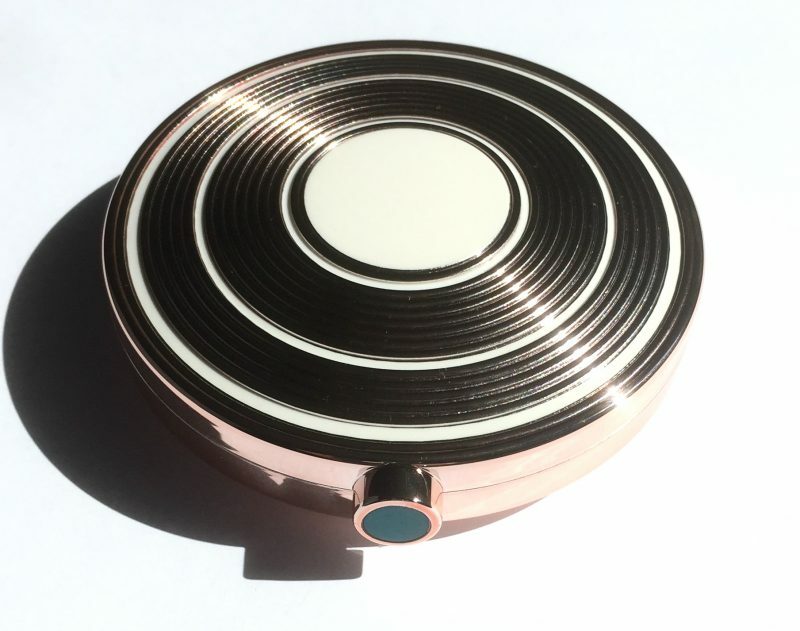 Now housed in a reflective compact with alternating rings. The formula is a combination of various consistencies. 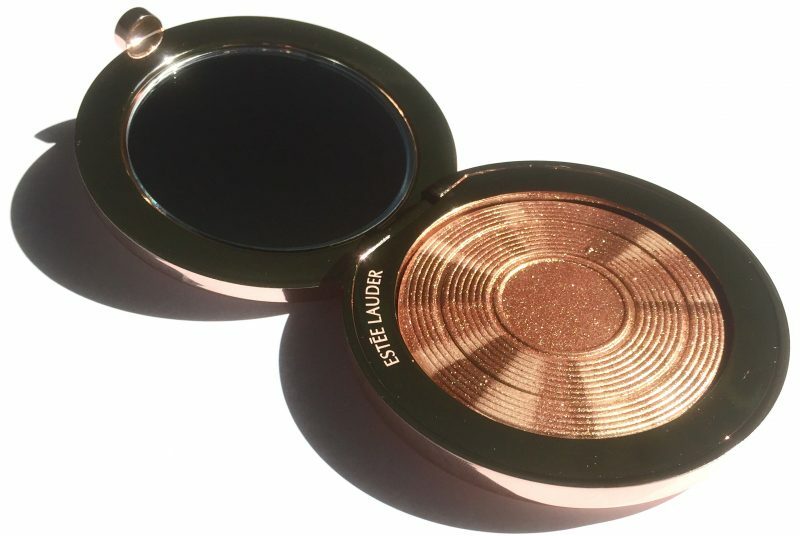 Upon swatching it’s emolient like a cream, cool to the touch like gelee and sets like a powder. This unique concoction has an immense amount of pigment and the velvety smooth feel is one you need to experience for yourself. 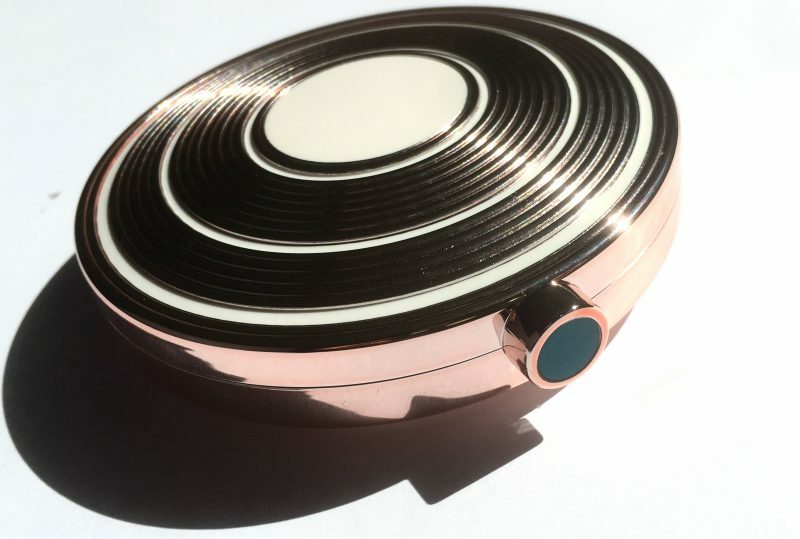 Bronze, gold and rose gold specs are responsible for its blinding shine. 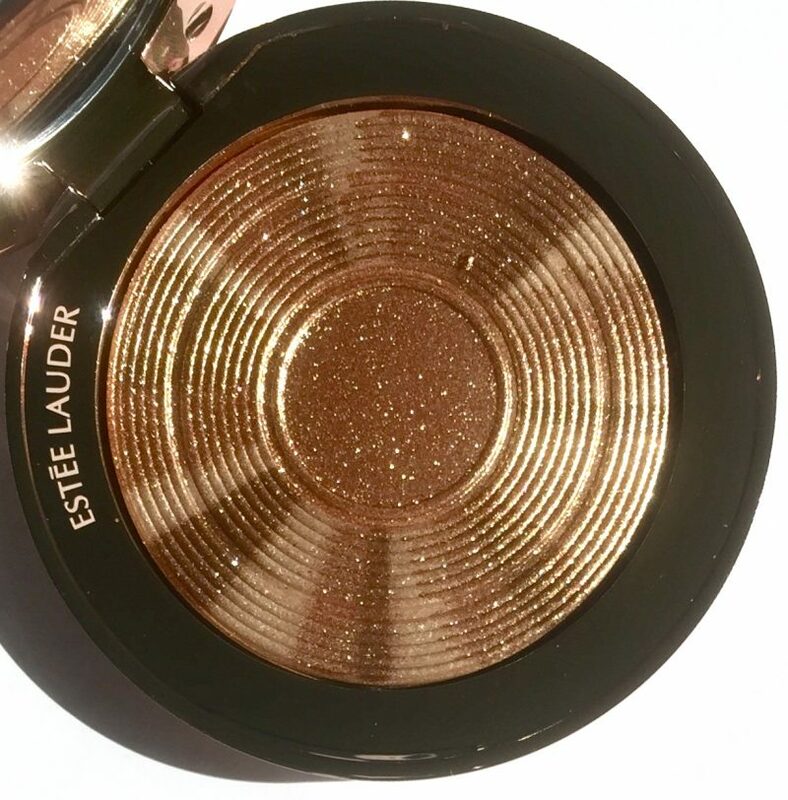 I’ve used this as a highlighter (to highlight the typical areas on the face) but with a very light hand as it is extremely pigmented. 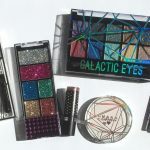 I love using it as an eyeshadow because the gelee makes it super easy to pack on the product on to my lids with absolutely no fall out. Take the Powder Gelee one step further by dusting it along your collar bones and watch your features pop. 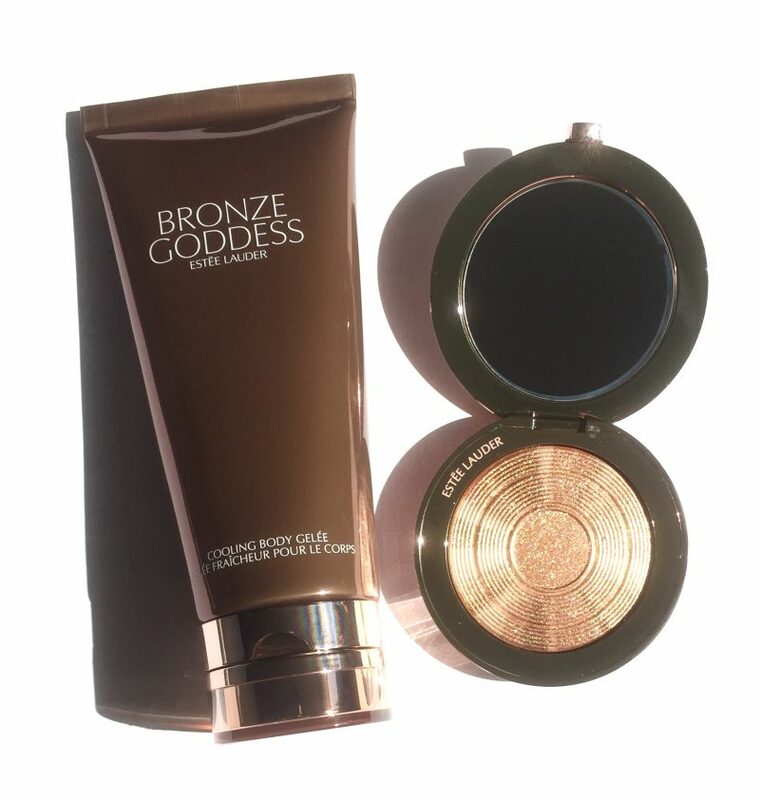 The Bronze Goddess Illuminating Powder Gelée retails for $58 CDN. 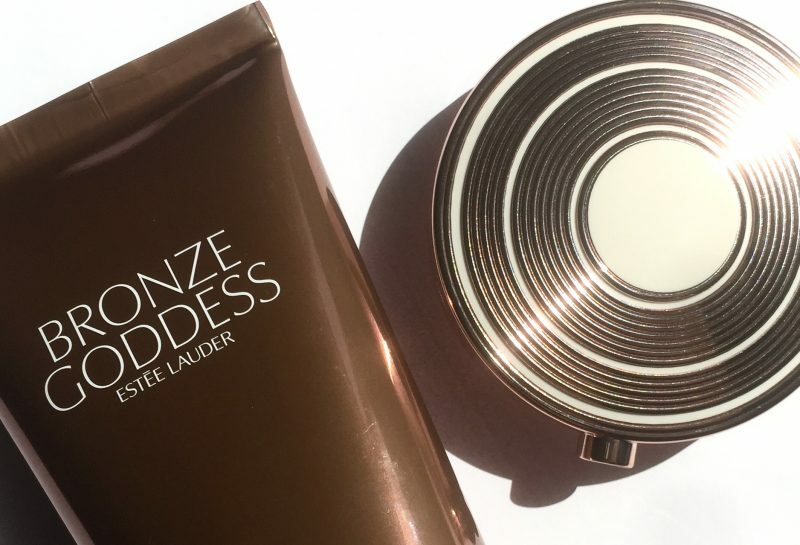 Bronze Goddess Cooling Body Gelée is more of a skin saviour for me than it is a beauty product. My skin is ultra-sensitive to the sun. I mean 15 degree Celsius weather leaves me with a heat rash. The flare and discomfort that follow is not how I’d like to spend my Summer. The Cooling Body Gelee is intended to be an after the sun lotion but can also be used as per your liking. Ingredients like glycerin and hyaluronic Acid, all contribute to the jelly-like texture that almost instantly provides a cooling sensation. It’s the perfect product to bring with you to the beach or to use on an everyday basis like I do, to beat the heat. 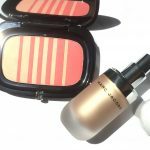 Upon application, the immediate cooling sensation lasted for 15 minutes but my skin remained dry and cool to the touch for hours after that. The second best part is, the fragrance is absolutely divine. It’s literally Summer in a bottle, so you can totally skip out on perfume. 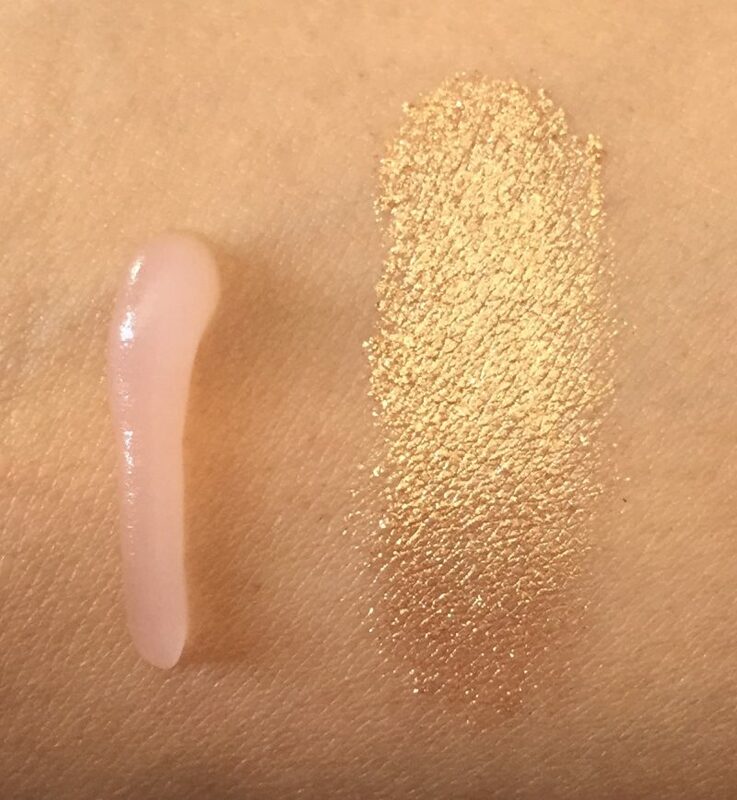 The Body Gelée is honestly the star of the show for me. 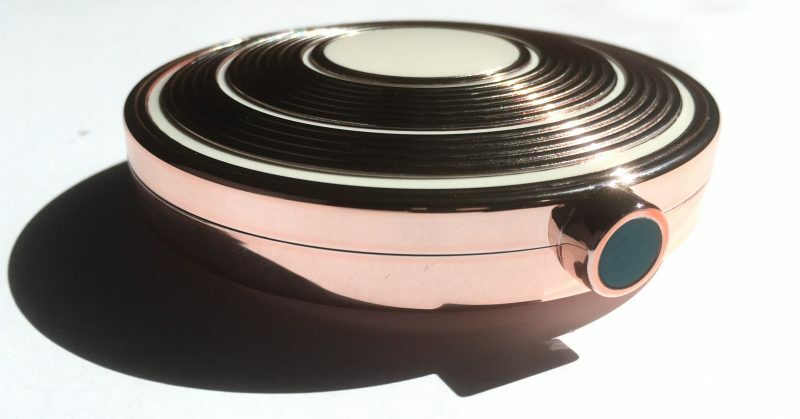 Providing sun relief with a beautiful fragrance but without the residue. It also retails for $58 CDN. 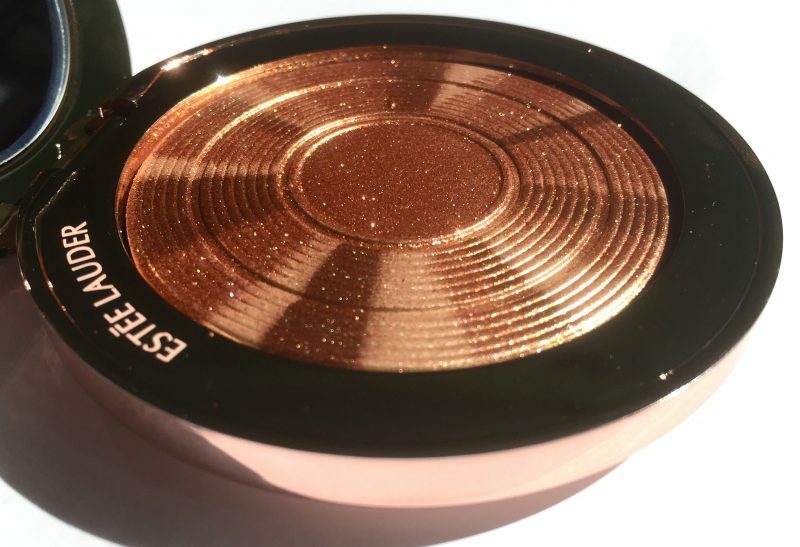 Like other Bronze Goddess releases, I anticipate this one will soon be sold out too! 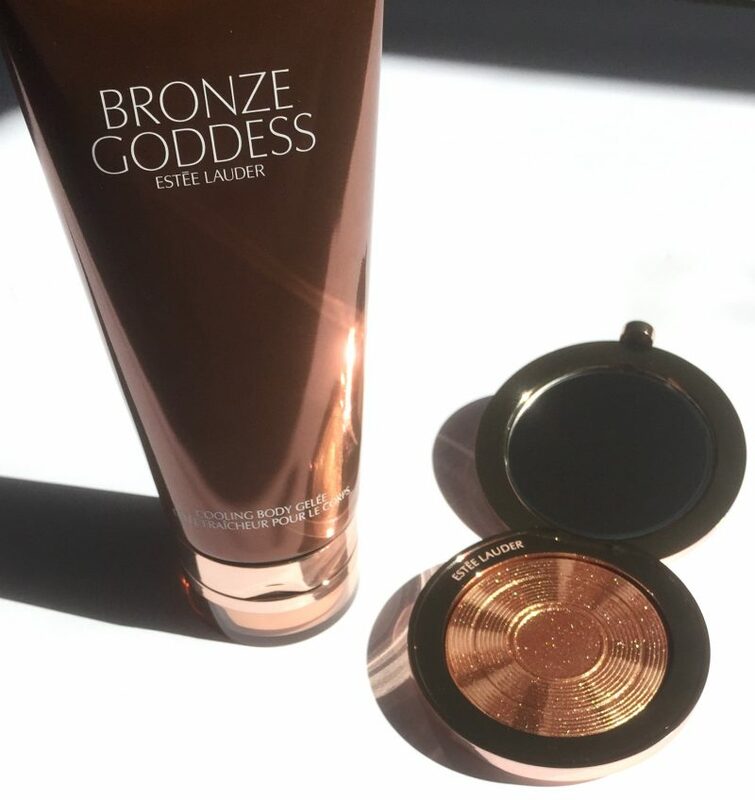 The Estée Lauder’s Bronze Goddess 2018 Collection is limited edition and available at select Estée Lauder counters. Samples kindly provided, all opinions are my own.